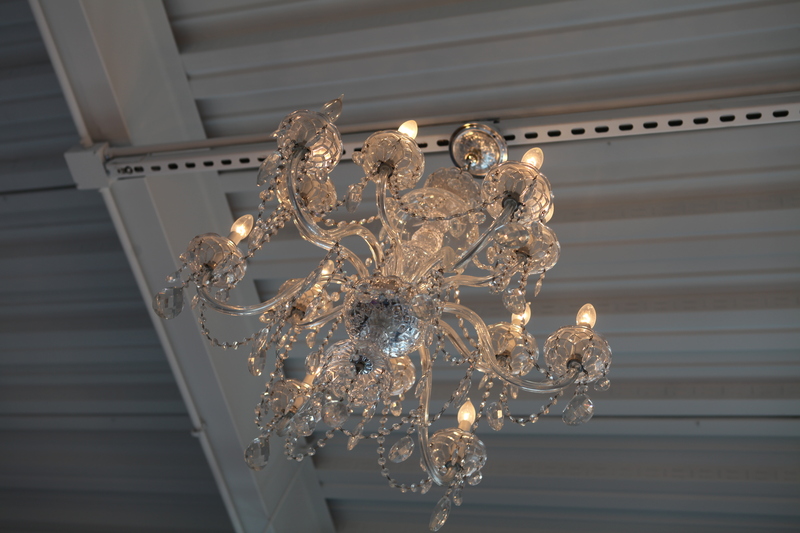 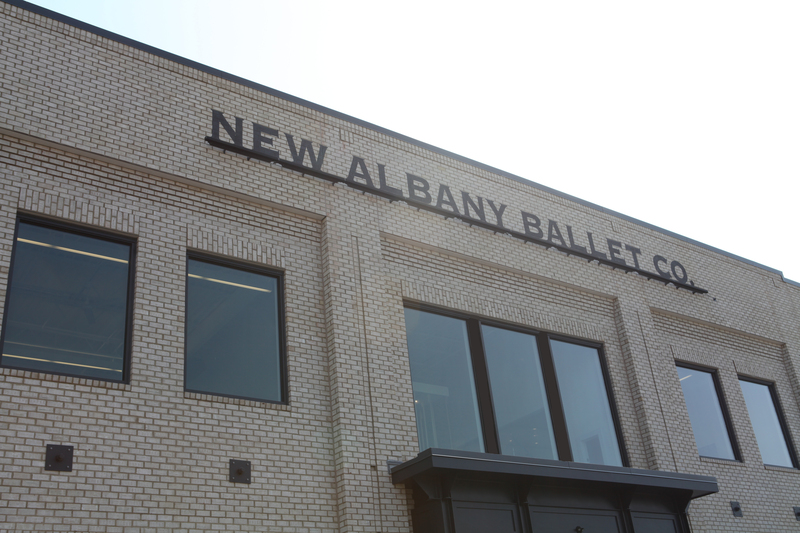 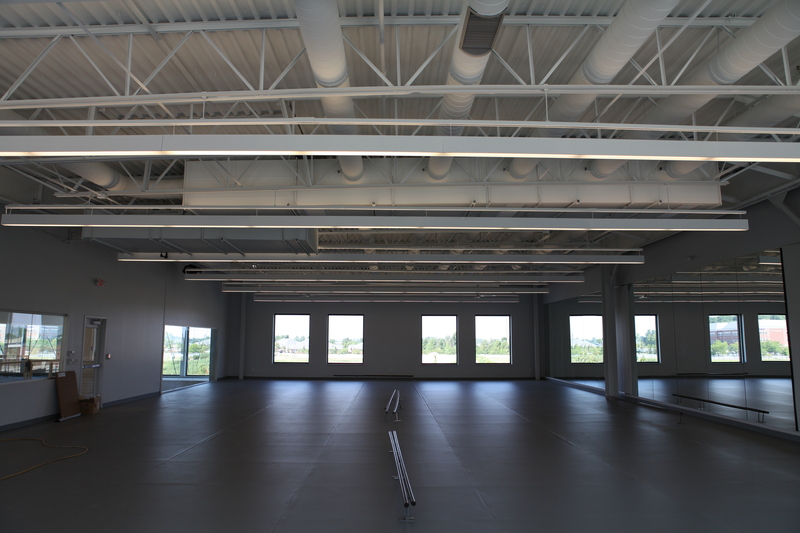 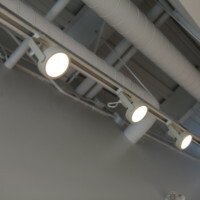 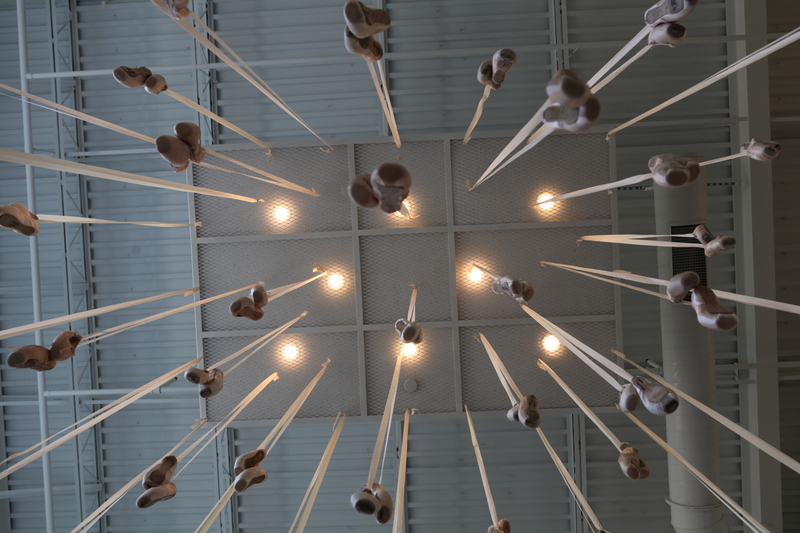 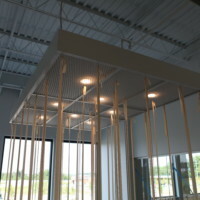 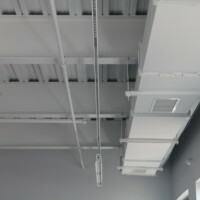 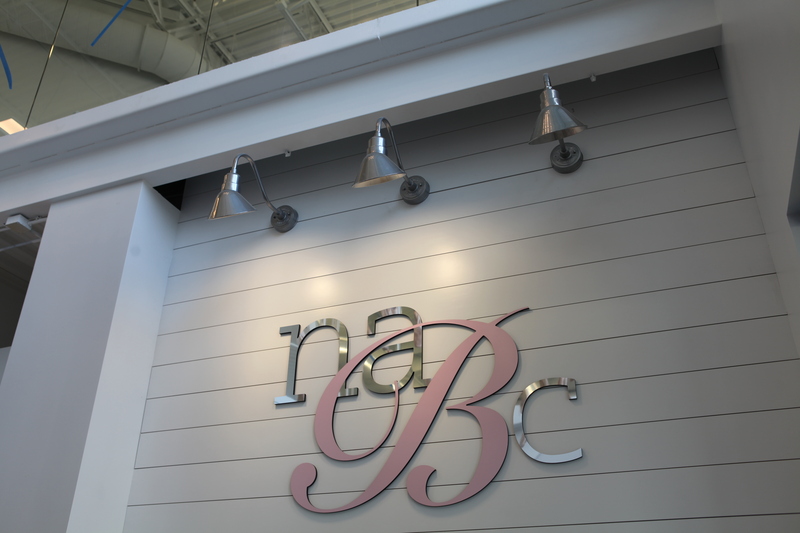 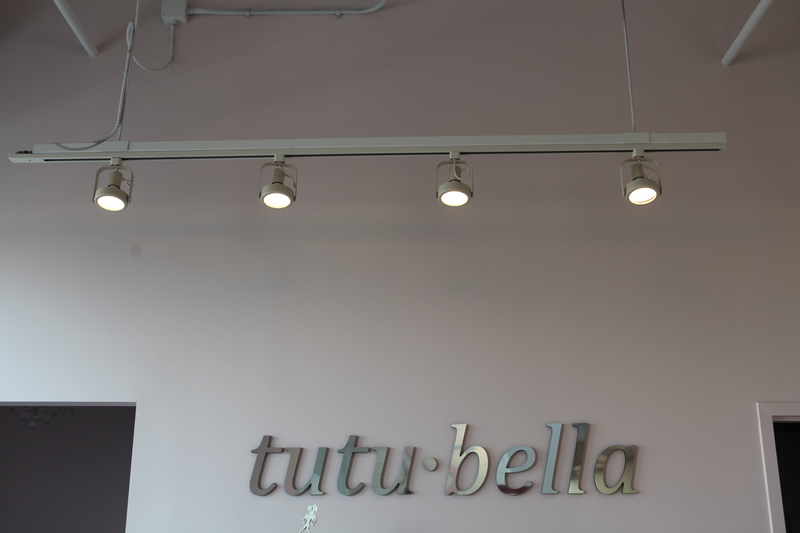 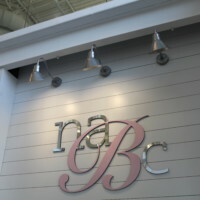 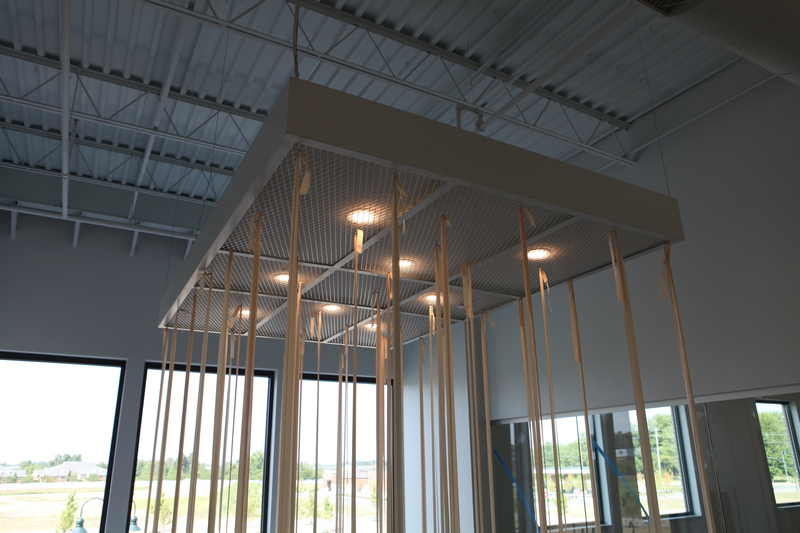 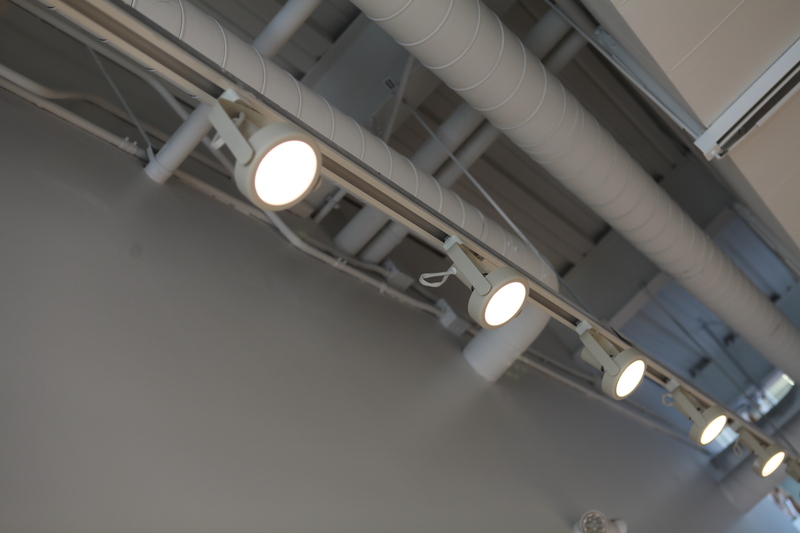 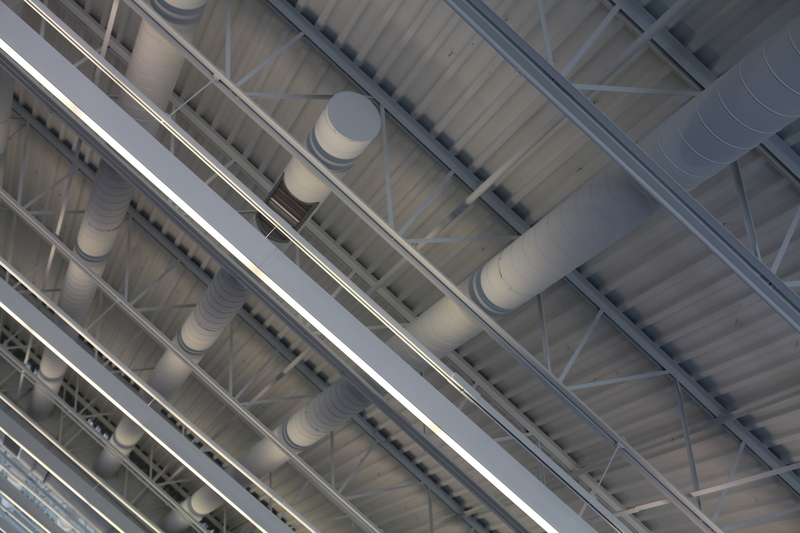 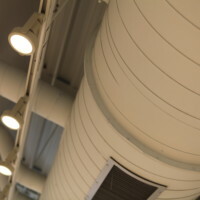 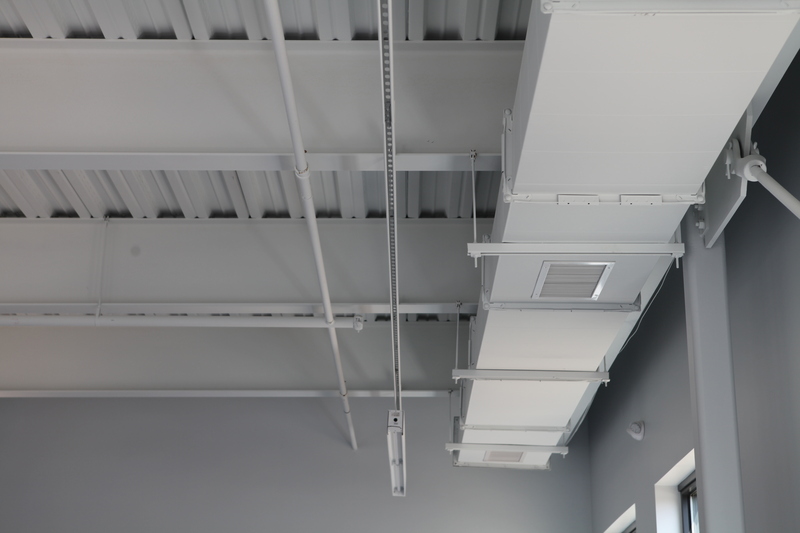 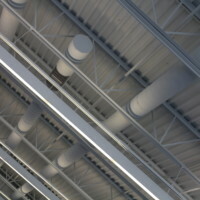 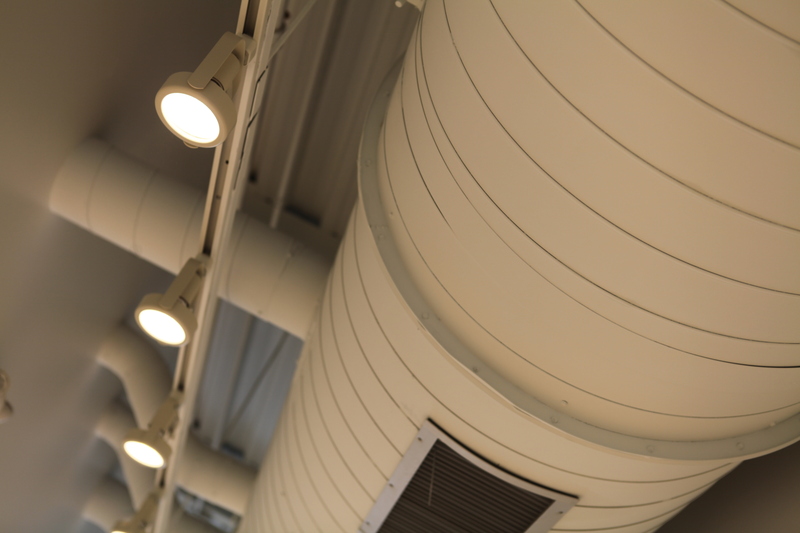 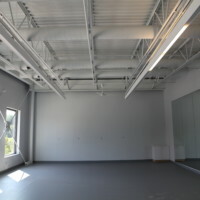 The New Albany Ballet Company recently expanded its current facility to include a second building, and to bring this creative space to life, we worked to install all electrical installations building-wide. 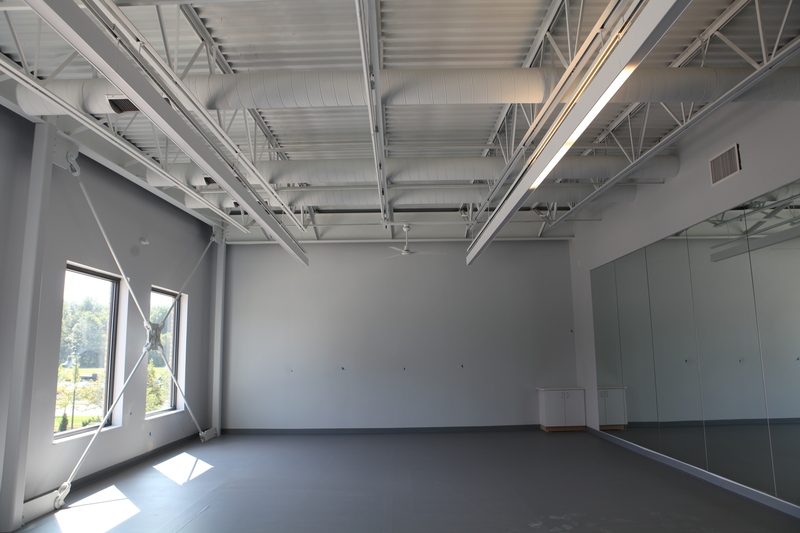 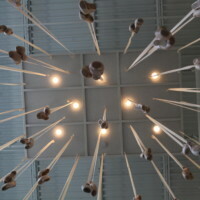 The school’s addition is across the street from the current space in New Albany, and now offers students and teachers even more dance floors to practice their craft. 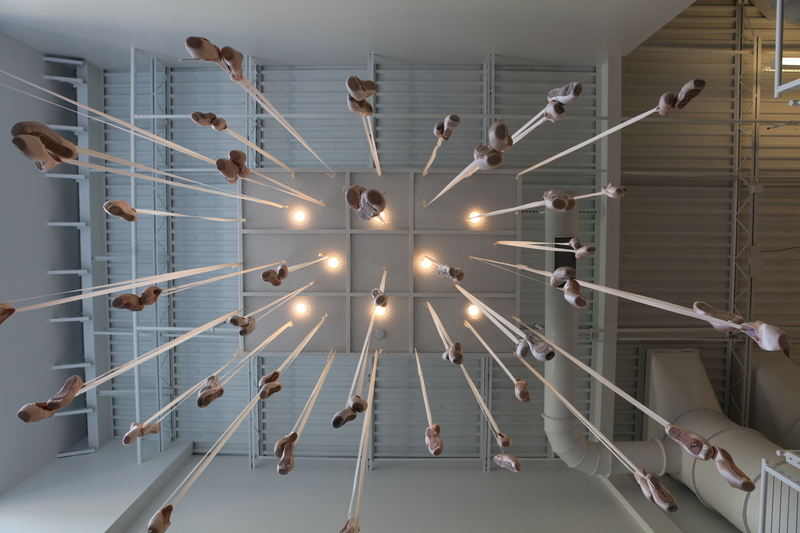 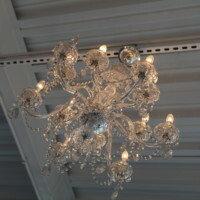 The studio is stunning–flooded with natural sunlight and adorned with gorgeous chandeliers and a large ballet-slipper-draped lighting display that welcomes students at the building’s main entrance. 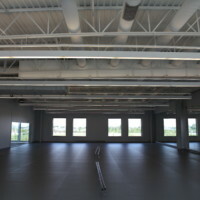 The new facility opened to students in August 2016.